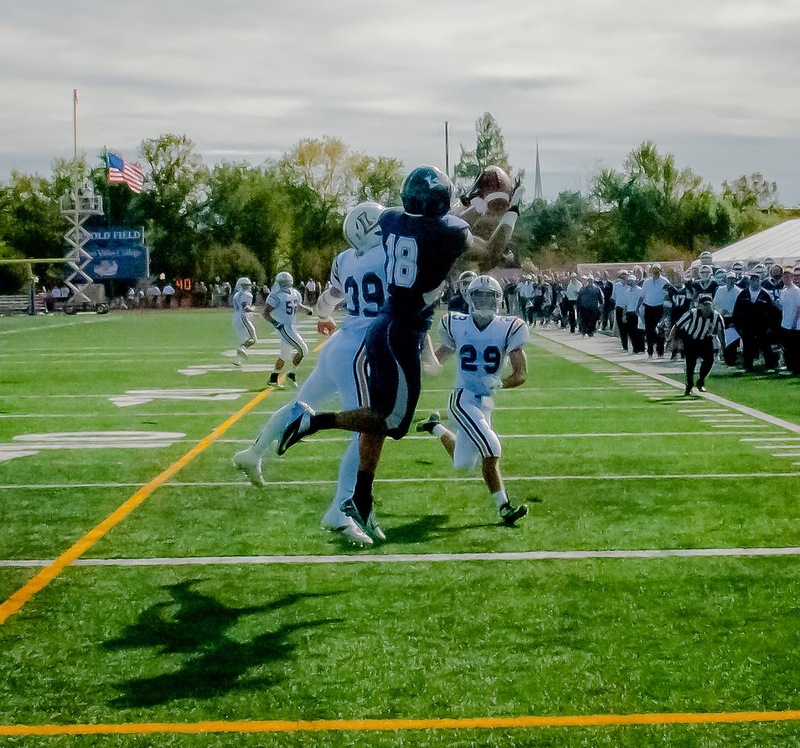 PennLive - Last year, 37 former midstate high school football players helped Lebanon Valley College win its first Middle Atlantic Conference title. This year the number has dropped to 34, but senior captain Joey Scerbo says the aspirations are just as great. The Lower Dauphin grad made 31 tackles, six tackles for a loss and 3.5 sacks last year as a junior. Conference coaches agree with Scerbo that LVC is the team to gun for this season. The Flying Dutchmen earned five first-place votes to sit atop the coaches' preseason poll. Scerbo, a criminal justice major, gave PennLive a look inside this year's LVC team by answering five questions about the squad.